Long-running Ohio sludgecore practitioners FISTULA will release a split seven-inch with Ohio death/grind institution HEMDALE. The EP serves as the latest installment in an ongoing split seven-inch series celebrating FISTULA’s twenty years of audio desolation. The limited FISTULA/HEMDALE split is out now in two color variants (clear, and pink with white splatter). For preorders go to THIS LOCATION where the recent splits with Come To Grief and -(16)- an also be found. FISTULA will kick off their Southern Desecration Tour on June 13th. 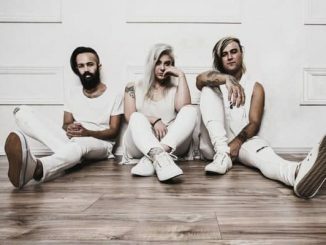 The short, five-date journey leads to and from their performance at this year’s edition of Austin Terror Fest. See all confirmed dates below. 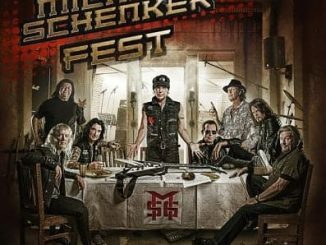 Michael Schenker Fest – Start Pre-Order For New Studio Album Resurrection!